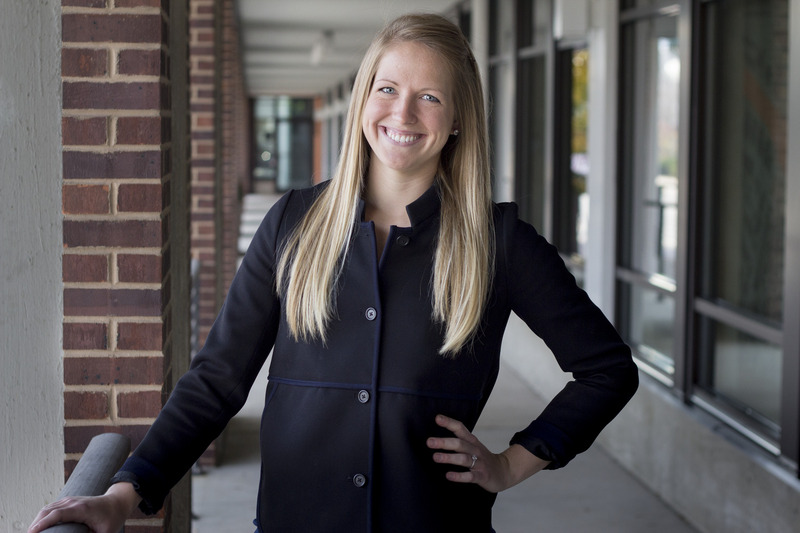 Kiki Werkheiser is a Work Process Specialist with HGA Architects and Engineers, where she leads process improvement initiatives for healthcare clients across the country. She works closely with administrators, staff and patients to develop innovative operational models that combine high quality care with efficient deployment of resources; she then collaborates with design teams to translate operational needs into design concepts. Her recent work with several rural healthcare systems has generated unique ideas that challenge traditional approaches to care delivery and facility design. She earned a Bachelor of Science in Industrial Engineering from the Milwaukee School of Engineering, is trained in Human-Centered Design, holds her Evidence-Based Design Accreditation and Certification (EDAC), and is a Certified Lean Six Sigma Green Belt (CLSSGB).